We are delighted to have Arona St James managing our SMS. 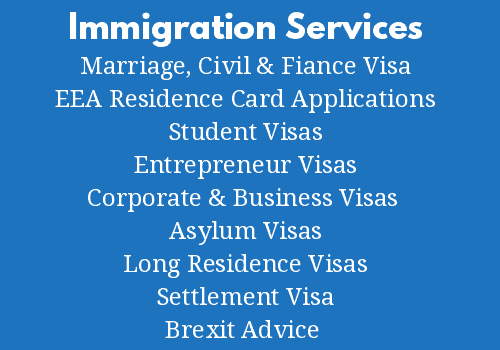 We have found it difficult to keep up todate with the changes to the Immigration sponsor management system. The directors felt it best to appoint someone that has the expertise so save on mistakes and ensure compliance. Within three working days we had a site visit, in house traning and a management plan in place. 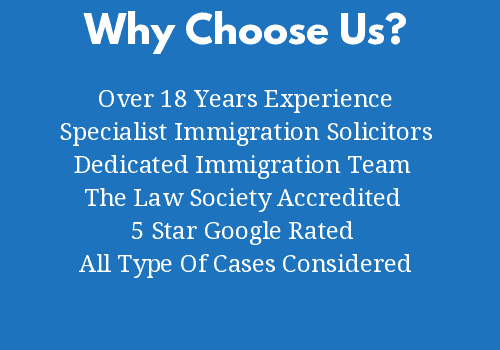 We felt confident with our selection as Arona Sarwar acts for some of our High networth, and corporate clients who are her repeat clients - and we have seen their Immigration problems dealt with quickly and with success. I am very pleased with the service that I have received from Arona. She helped me get the T2 General visa for me and my family three years ago. We also used her services for the renewal of the same visa. There were some complications because of the company being acquired by another company, but, her expertise in handling the case meant I did not have to worry about anything at all. I am sure her guidance in the future will be very helpful too.